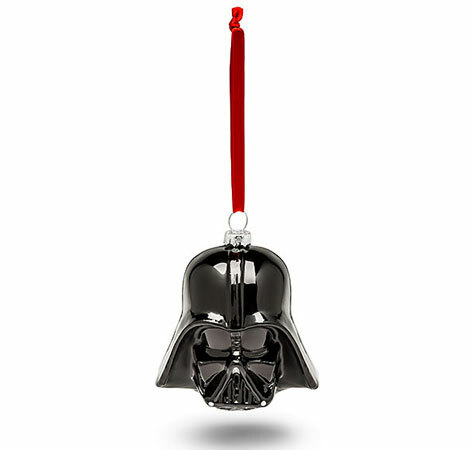 Don’t worry, we haven’t gone ‘peak Christmas’ just yet. 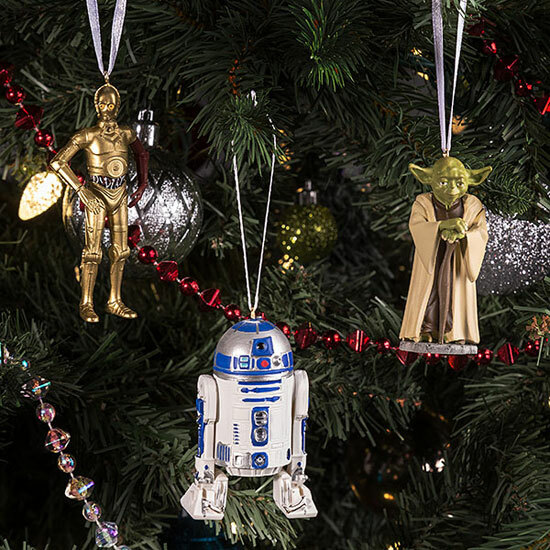 We just want to let you know about these Star Wars Christmas tree decorations at ThinkGeek in good time ahead of the festive season. After all, if you love them, you might want to get them shipped in. ThinkGeek ship internationally, but it might take time if you are outside the US to ship them over. Might be worth the effort though. 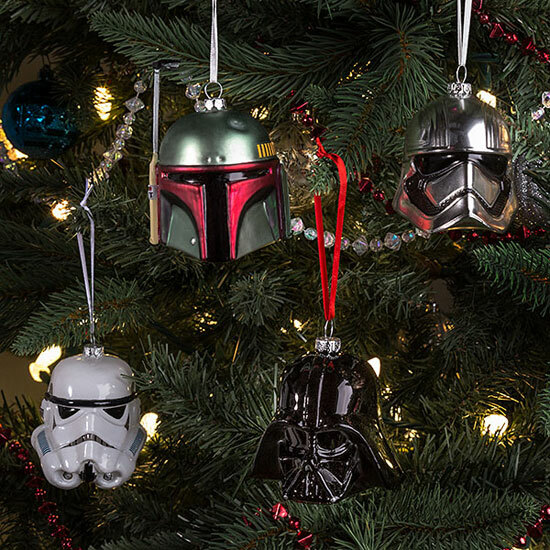 We particularly love the blown glass ‘heads’, which are more in keeping with traditional baubles. But if you want a full character, you can opt for one of those too, although they are made of resin rather than glass. That’s reflected in the price too. 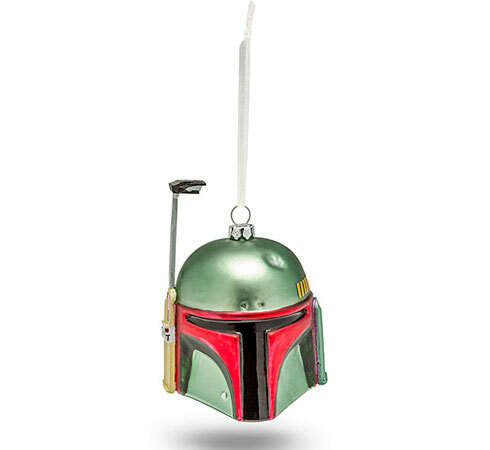 The glass ornaments are $9.99 each, while the resin ones go for $7.99 each. I say ‘each’, but if you are buying, you are likely to go for a set rather than a solitary character.